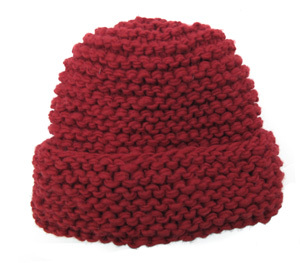 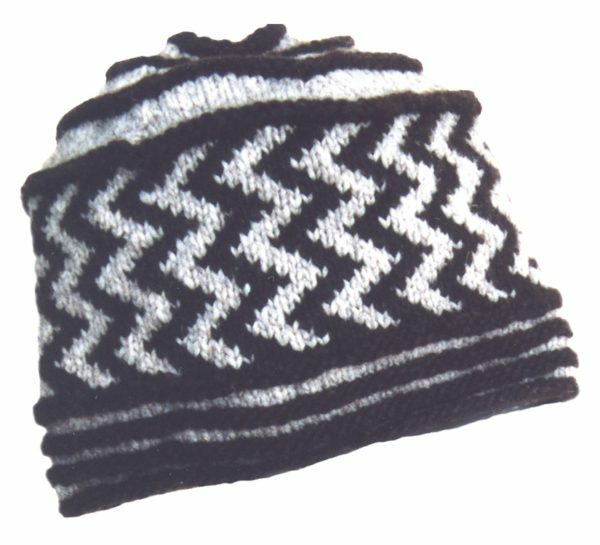 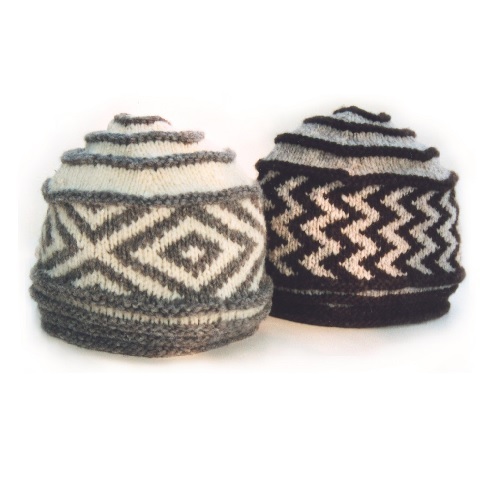 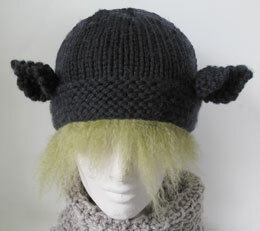 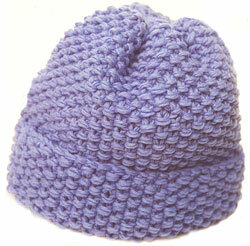 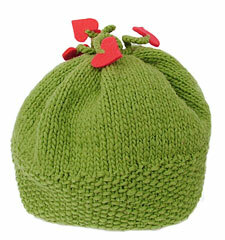 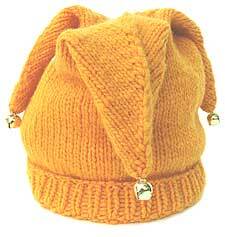 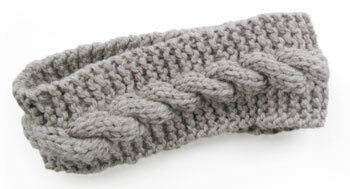 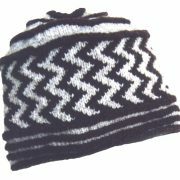 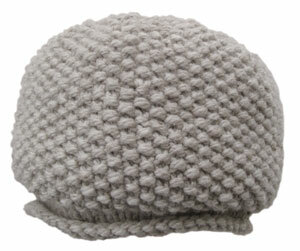 Geometric designs and stranded color work make for a unique knit hat. 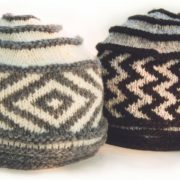 Your kit includes the option for either design. Don’t forget the matching mittens! 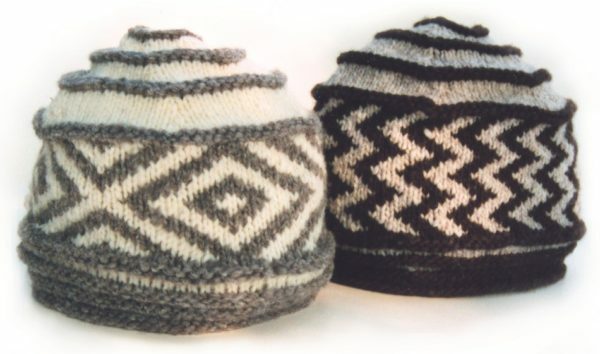 Once you select the needles, you'll choose the length.